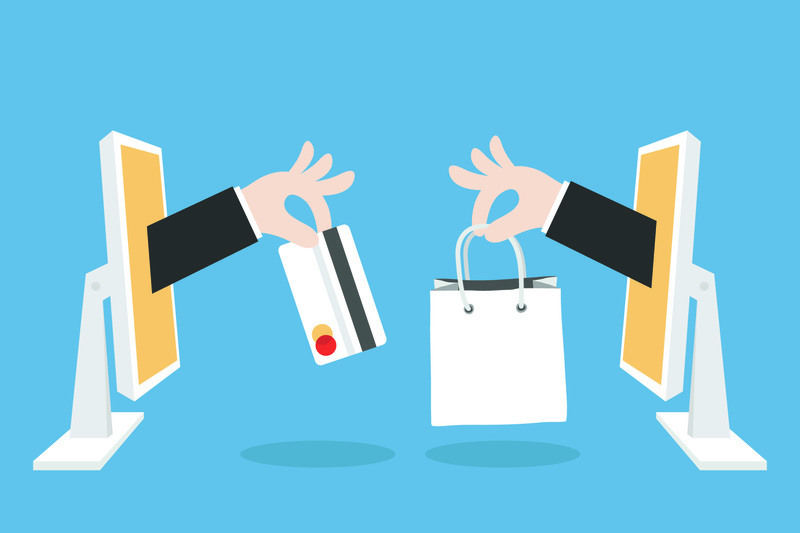 If you own an ecommerce store, you know how everchanging and cutthroat this industry can be. We are in the midst of a digital age, and market trends fluctuate like the wind. One minute, it’s all about social media marketing. The next, blogging is where it’s at. So, it goes without saying, as an ecommerce retailer, you are no stranger to change. Now next question is, have you given SMS marketing a try? Did you know that this simple technique can drive more traffic to your site and quickly increase sales? Here’s our top SMS marketing tips for ecommerce sites. 1. Once you sign up for our SMS marketing service, install the website widget. The website widget is an absolute necessity if you own an online store. With this widget, potential subscribers can quickly sign up for your list via an onsite form. However, keep in mind, these subscribers will be required to double opt in, just to protect the legitimacy of this collection method. If we didn’t do this, it would be easy for anyone to hop on your site, and start adding unqualified numbers. Sure, your list would grow. But, it would be illegitimate, unqualified, and also completely illegal. 2. Use our email capture feature to collect subscriber contact information. Did you know we offer an email capture feature? It allows our users to simply collect email addresses from SMS marketing list subscribers. Shoot out a message, and encourage subscribers to join your email marketing list as well. The more ways you can connect with your customers, the better. 3. Integrate your SMS marketing campaigns with social media. We also offer an easy to use Facebook Integration feature. This allows you to post your SMS marketing campaigns to Facebook. If you so choose, you can also change up the campaign language a bit to suit your Facebook fans. Ready to partner up with top SMS marketing provider, Slicktext.com? Give us a call at 1.800.688.6290. What Are Some Great Text Marketing Goals for You in 2015?